For a limited time, get 50% OFF!
. . . Just set a start date, and then simply follow the step-by-step Reboot Cleanse roadmap! 4 videos + 54-page companion eBook . 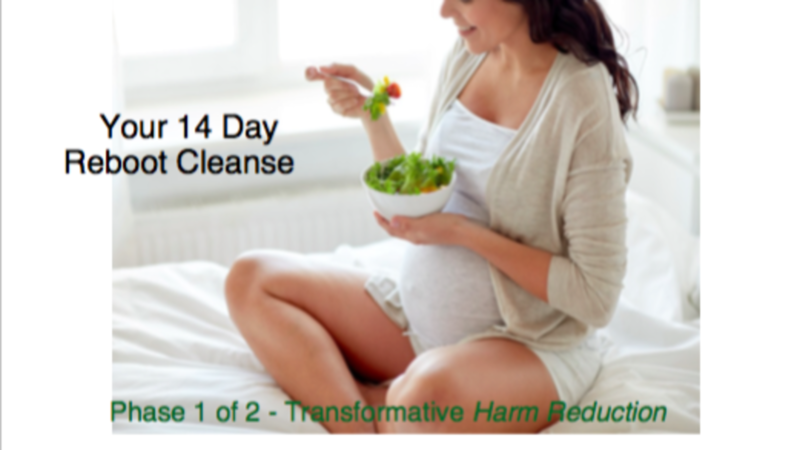 . .
Avoid the 5 Common Mistakes that can easily sabotage your cleanse! Use the dietary "supply" list, then go shopping so you have what you need before you begin your cleanse! I have read and agree to the Terms and Conditions page, Disclaimer page, Guarantees page. For your convenience they can be found at the bottom of this checkout page and throughout the website.